If you are buying a new-build apartment or house, it can be a complex business from a mortgage perspective, particularly if you are buying off-plan or completion is some months away.  SPF has many years’ experience of arranging finance in the new-build market, working closely with a number of property developers and agents across the UK. We can also assist you if you are buying through one of the government’s new-build schemes such as the Help to Buy: Equity Loan. We have access to a wide range of mortgage options and may also be able to offer preferential or bespoke arrangements, ensuring you get the most suitable and cost-effective funding solution when buying your new home. SPF New Homes is a trading style of SPF Private Clients Limited which is authorised and regulated by the Financial Conduct Authority (FCA).